Can't Have a Trail Fest Without Beer! There are few things better than a cold beer at the end of a long mountain bike ride. We knew that if we were going to have a mountain bike festival we needed to have a special brew to go with it. 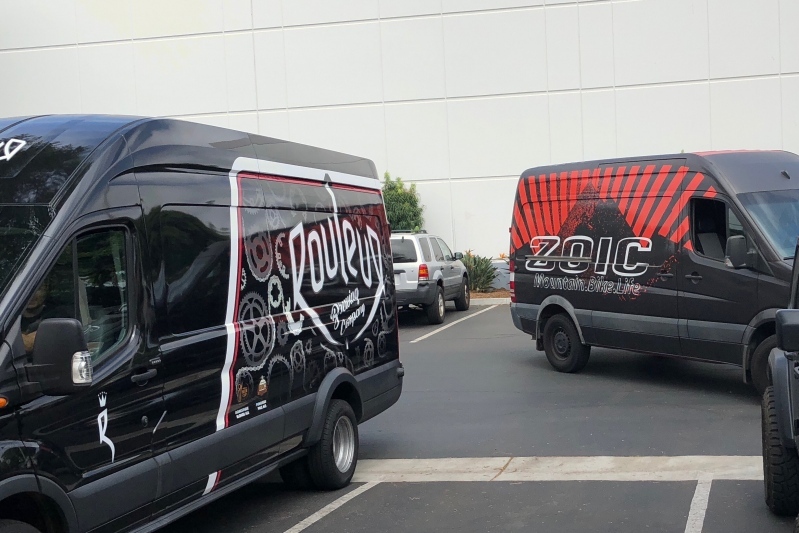 So, when I started planning the SDMBA Mount Laguna Trail Fest with Paul Wyandt of Zoic Clothing, we immediately thought of Rouleur Brewing Company which is literally a stone’s throw from Zoic’s headquarters in Carlsbad. Rouleur Brewing Company is quickly becoming a force to be reckoned with in the brewing community on a bigger stage than just North County. 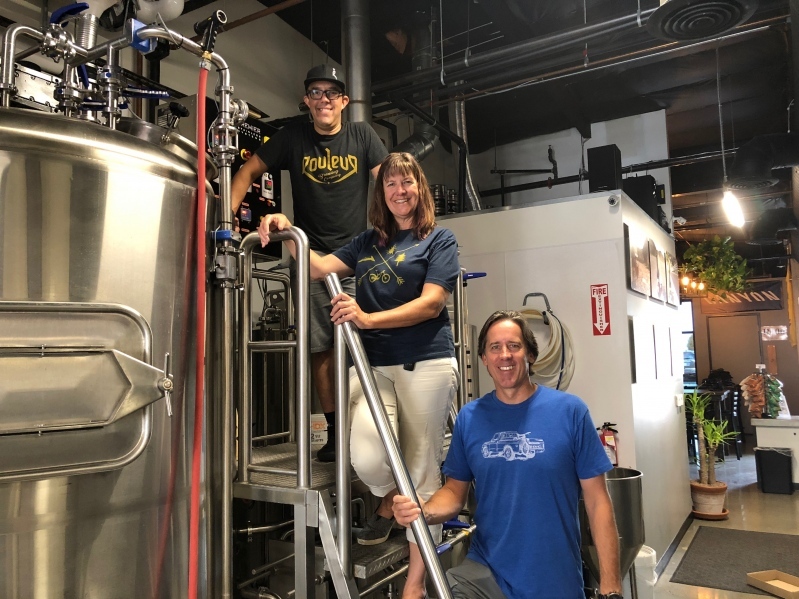 Rouleur Brewing, led by Rawley Macias, received honors at the World Beer Cup in Nashville in May of 2018 for their Domestique Belgian Blonde Ale. But beyond the great brews, Rouleur is becoming known as a gathering spot for all types of cyclists - roadies, gravel grinders, commuters and mountain bikers - to come and meet new friends, go on a ride, and enjoy some great beer. Rouleur has been supportive of SDMBA as well as other community cycling groups such as Gravelstoke. This morning, Paul and I had a chance to be there as the Big Laguna Trail Ale was born. This American style pale ale will be appealing to many and will be especially refreshing after logging some miles on the sweet Mount Laguna singletrack. Tristan Gonzalez, event chairperson of the Mount Laguna Trail Fest, was there to capture the process on video. Stay tuned for that. 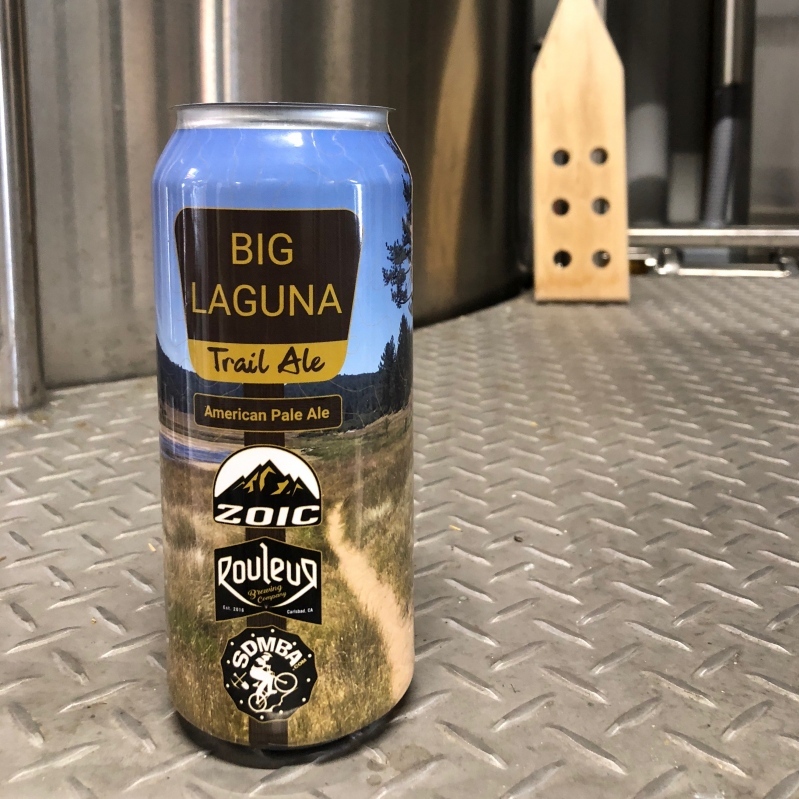 A big thanks to the staff at Zoic for working on the great can design and for Rouleur Brewing Company for being so supportive of our efforts. Canning will take place at the end of August. Stay tuned as we may have some surprise pre-release events as we lead up to the Mount Laguna Trail Fest in October. The Mount Laguna Trail Fest presented by Zoic Clothing, to be held on October 12-14, 2018, is SDMBA’s first multi-day festival. The event will include bike demos, guided rides, camping, a mountain bike scavenger hunt, music, catered taco dinner on Saturday, brunch on Sunday, and lots of camp fun. SDMBA is so happy to have an amazing partner like Zoic Clothing as the presenting sponsor of this event, as we all work towards living that #mountainbikelife. There are still a few spots open for this event but they are going quickly. See all details on the event and register HERE. This event is under permit of the US Forest Service, Cleveland National Forest.